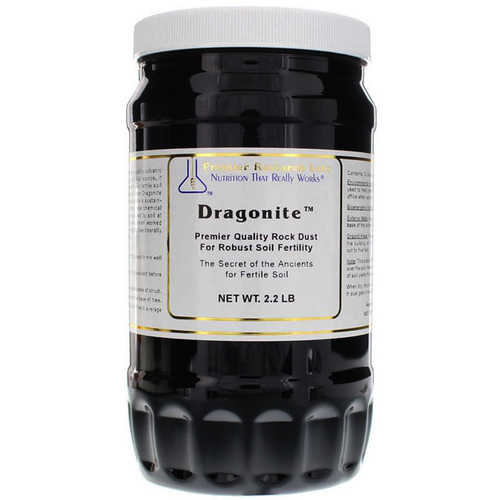 Premier Research Labs Dragonite comes in three great options of 2.2 pounds, 20 pounds or 40 pounds. Advertências: Do not consume. For outdoor use only. Do not ingest. Avoid contact with mouth and eyes. Keep out of reach of children. Notas: Read all directions, warnings and ingredients before use. Recomendações de uso: Use as directed on packaging.